Robins Resort will host the second Pro Am Qualifying Tournament of the year this weekend on Lake of the Ozarks. 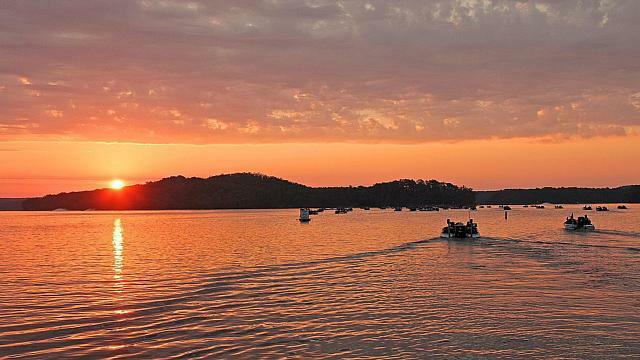 The Bass Pro Shops Spectacular on Lake of the Ozarks marks the second of four events in the Pro Am season, anglers must fish a minimum of three events and qualify in the top thirty in order to qualify for the year end championship on Table Rock lake in September. The second event also marks the second time both Pro division and Co-Angler division anglers will have a shot at the new Car Fi bonus; Pro division anglers have a chance to win a $500 gift card and Co-Anglers a $250 gift card from Car Fi if they are at the weigh in and have a Car Fi decal on their vehicle. Angler wishing to enter the event can do so here or by calling the CPAA offices at 417-425-7513. Rising temps, great wind. Should be a great weekend. Does anyone know the takeoff location? A buddy of mine just finished 2nd in a 40-boat tournament with a 1-day total of just of 18lbs. First place bag was just over 20. I think the bite has to be better than last months!